Irritable bowel syndrome (IBS) affects 25-45 million people in the United States, most of whom are women. 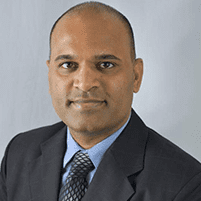 If you live in Hilliard, Ohio and have the cramping and other digestive distress associated with IBS, consult Dr. Krishna Rayapudi to take advantage of his expertise as a gastroenterologist. Call Gastro Office or book an appointment online to find out if your symptoms could be IBS, and if so, learn how to manage the condition. Your symptoms may come and go, or they may affect you every day. Often, IBS symptoms are worsened by stress, and women may notice that their symptoms intensify during their periods. If you tend to have diarrhea most of the time, you may have IBS-D. People whose irritable bowel syndrome presents most often as constipation have IBS-C. With mixed IBS, you experience both -- alternating diarrhea and constipation. Experts don’t know for sure what causes irritable bowel syndrome, but there are some theories. A history of infections or changes in the bacteria in your gastrointestinal tract may play a role. Food sensitivities or problems with digesting fermentable carbohydrates, called FODMAPs, may trigger symptoms. IBS is considered a functional gut disorder, which means the brain and parts of the digestive tract may not communicate properly. Abnormal gut responses may trigger symptoms, such as a normal amount of waste or gas in the colon leading to pain or spasms. IBS is usually diagnosed by excluding other possible conditions with similar symptoms. Dr. Rayapudi does a thorough physical exam, reviews your health history, and discusses any known triggers of your gastrointestinal distress. 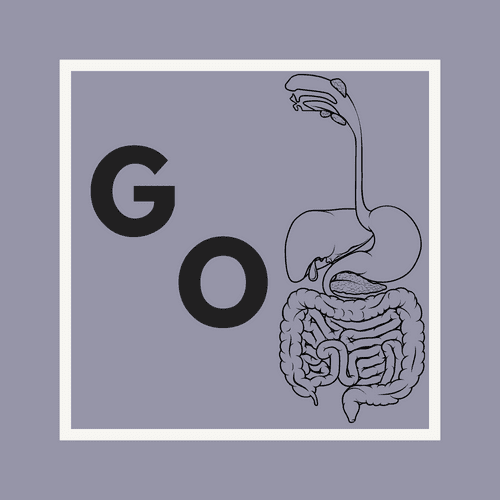 Depending on your symptoms and whether you have a family history of certain gastrointestinal conditions, you may undergo other tests to rule out more pressing issues. The test may include a colonoscopy, upper or lower GI endoscopy, breath tests, or blood work. You may also need to have stool tests to check for bacteria or parasites. Dr. Rayapudi helps you manage your symptoms in numerous ways, depending on whether you have IBS-D, IBS-C, or mixed IBS. He may suggest medications to relieve diarrhea or laxatives or fiber supplements for constipation. Antispasmodic medications may help relieve the painful bowel spasms. Treatment also focuses on lifestyle changes, such as reducing stress and making dietary changes. Avoiding gas-producing foods, eating more fiber, and drinking enough water may help. Some patients find relief by following a low-FODMAP diet, which restricts certain types of fermentable carbohydrates. If you have unexplained digestive distress that’s affecting your everyday life and suspect you may have irritable bowel syndrome, call Gastro Office or click the button to book an appointment online.